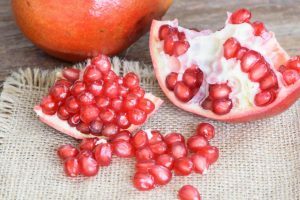 For centuries, spanish pomegranate juice spanish pomegranate juice has been regarded as a medicinal drink by many of the world’s ancient cultures, in fact, Hippocrates already mentioned it as a remedy for stomach and intestinal ailments. This ancestral culture around pomegranate juice has been handed down over generations for centuries. But, up until about fifteen years ago, the use of the pomegranate as a source of good health was not backed up by scientific data proving its beneficial effects. Over the last few decades, there has been growing evidence that pomegranate juice is the drink with the highest concentration of natural antioxidants; up to three times as many as in a good Reserva red wine. 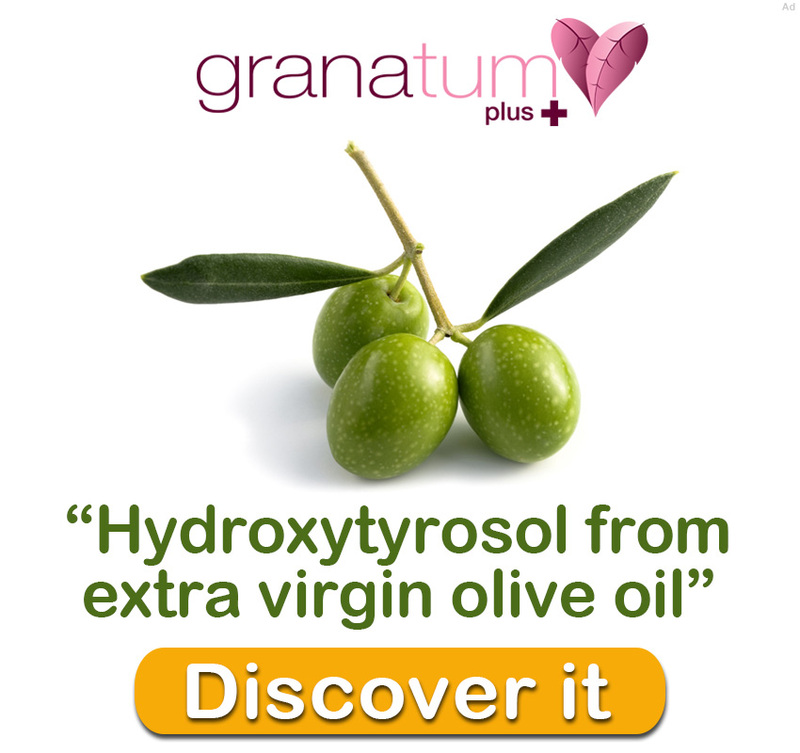 These natural antioxidants are known in the scientific community as polyphenols and they have potentially beneficial biological effects for health. A research study in 2000 undertaken by the University of California, Spain’s CEBAS (CSIC) and the Department of Horticultural Science in South Africa, reported the high content of natural antioxidants in pomegranate juice to the scientific community, praising this natural drink as the one with the highest content of polyphenolic compounds. 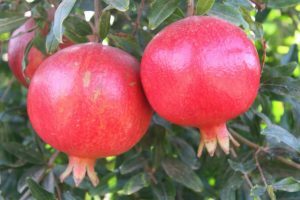 This piece of information has been crucial for the sharp increase from 2000 onwards in research studies on pomegranate juice and its properties and benefits for health. 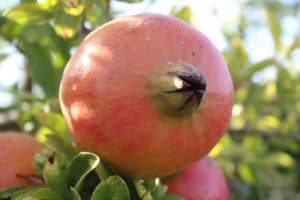 The result of this revelation about the high content of natural antioxidants in pomegranate juice and its properties has meant that since 2000, many more research studies have been carried out to determine the possible effects on health of consuming pomegranate juice, with more than 1500 papers on its health benefits published in scientific journals. The USA leads the way in many of these studies. At the start of the 21st century, pomegranate juice and its properties were unknown and barely 3% of the population knew about pomegranates. Nowadays, US establishments stock more than 2000 listed products. 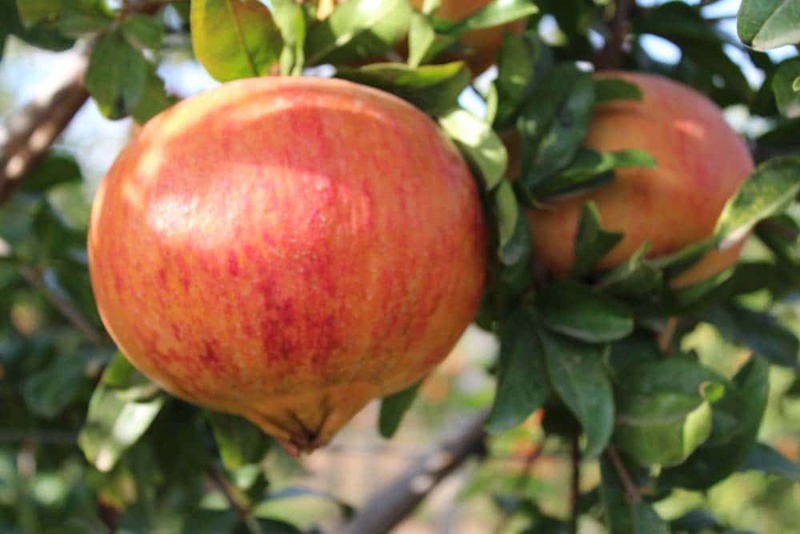 Plus, in the United States growing pomegranates has gone from being practically non-existent to being the world’s third largest pomegranate producer, surpassed only by Iran and India. 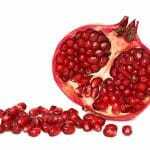 Why is the consumption of pomegranate juice on the rise in the United States? 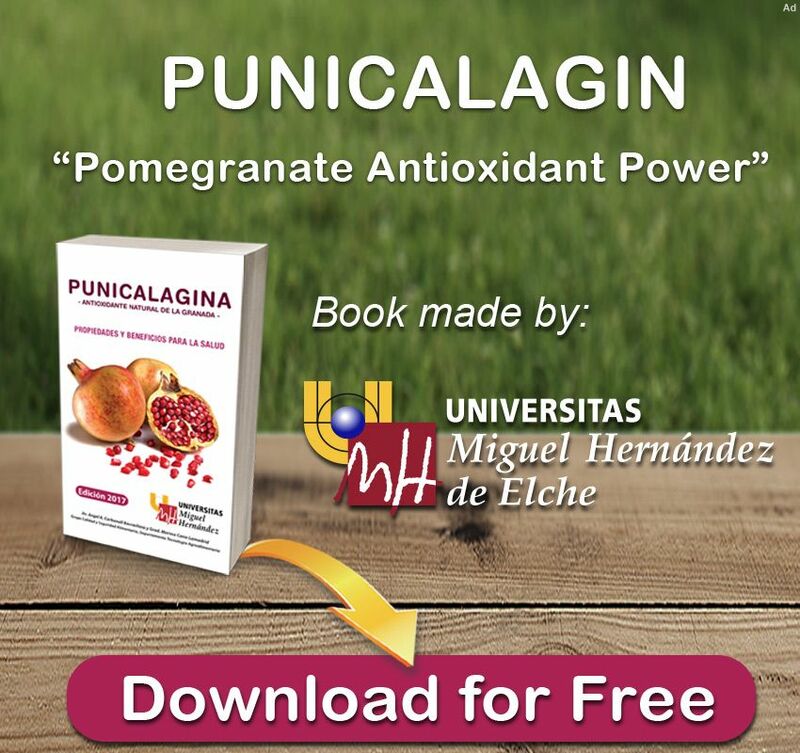 Research on the beneficial effects of natural antioxidants in pomegranates and their healthy properties has focused mainly on prostate cancer and cardiovascular diseases, two of the leading causes of death in the USA. The positive results of this research has undoubtedly had much to do with the increase in its cultivation and consumption in this particular country. Pomegranates were undoubtedly one of the first crops to be cultivated by people, along with olives, vines and figs, forming the basis of the diet followed by people living in Mediterranean regions. 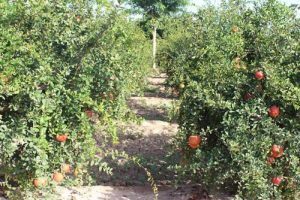 Pomegranate farming was introduced in Spain by the Arabs more than 1200 years ago and the Spanish Levant region is where it historically became more widespread, although it also became well established in other areas such as Andalusia and Extremadura. 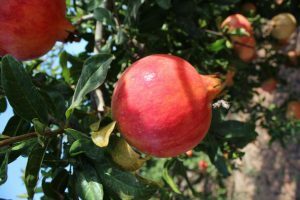 It is safe to say that for centuries, the pomegranate has been highly valued for its properties and knowledge on this topic has been handed down from generation to generation. The GRANATUM EUROPA project was set up in Spain in early 2005, to raise awareness of the properties of the polyphenols found in pomegranates and to make the most of the progress of farming technology in Spanish companies, enabling products to be developed from Spanish pomegranates with a high polyphenol content. In 2007 the project began sales of the first pomegranate juice made with Spanish fruit and technology.